Taj Mahal is one of the seven wonders of the world and a beautiful architectural monument by Shah Jahan to his love Mumtaz. 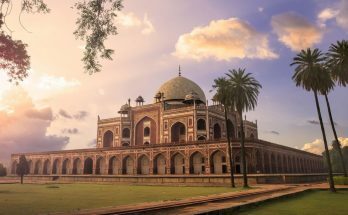 The best travel mode to explore the symbol of love Taj Mahal is with “Deccan Odyssey” luxurious train only. 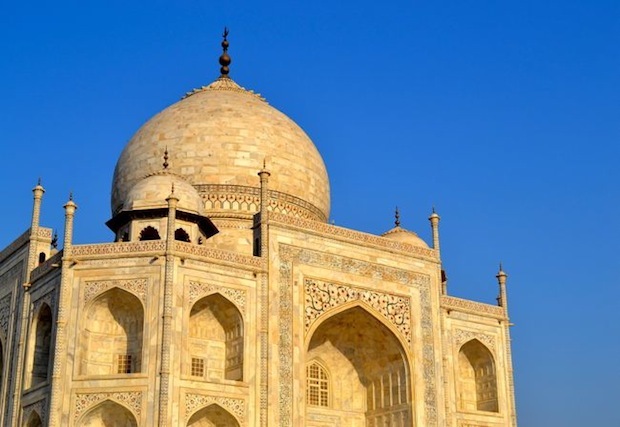 Two itineraries of “Deccan Odyssey” will make you reach Taj Mahal in Agra. 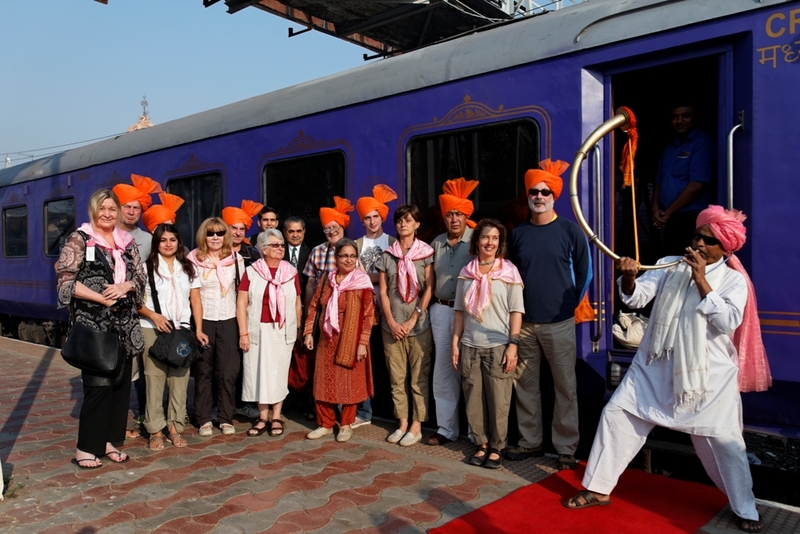 The two itineraries that carry you are the “Indian Odyssey” and “Indian Sojourn”. Let’s known the Travel Guide of Taj Mahal in a detailed way which makes you imagine the beauty of Taj from home only. The glorious Taj Mahal was built as the Symbol of Love between Shah Jahan and Mumtaz Mahal. Shah Jahan was the son of Jehangir the fourth Mughal emperor. Shah Jahan felt in love with Arjumand Banu Begum (Mumtaz) at that time and he asked his father he wanted to marry her. After five years Shah Jahan and Mumtaz Mahal were married in the year 1612. In the year 1628, Shah Jahan became the Emperor and he changed her name as Mumtaz Mahal it means “Jewel of the Palace”. Even Shah Jahan has married to several wives but him Mumtaz was superior. During the time of giving birth to the 14th child, she has died. At that time Shah Jahan promised to her he will build a mausoleum for her. After her death total court went under mourning for two years. After he recovered from distress, he started constructing the beautiful monument for her love. It took nearly 22 years to complete and the architect for this monument is Iranian architect Istad Usa. Nearly 22,000 workers from Central Asia and India worked for this monument. The history says that Shah Jahan removed the hands of artisans not to built like this monument anywhere. The dead body of Mumtaz has placed at the Banks of River Yamuna. As he promised he constructed the Taj Mahal over her grave. Even Shah Jahan dead body was laid beside Mumtaz Tomb. The love between Shah Jahan and Mumtaz made a beautiful monument which is one of the Seven Wonders of the World. The main attraction of Taj Mahal is nothing but its architectural style. Nearly 22,000 workers like Mason, dome builders, carvers, painters, stone cutters etc made this beautiful monument. 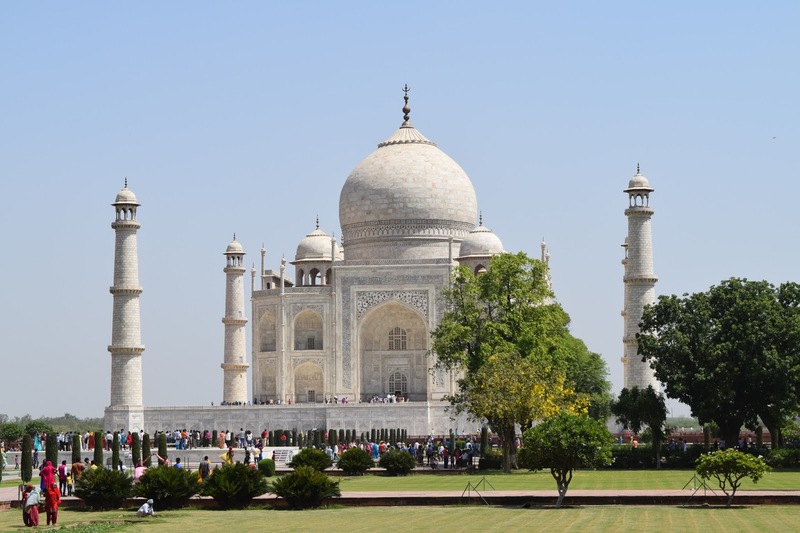 The architectural style of Taj Mahal represents the Islamic, Indian, and Persian styles. The main attractions of Taj Mahal are the garden, main gateway, mosque, and the tomb of Taj Mahal. The main attraction of Taj Mahal is its Gateway or Darwaza. This is 30 mts high and the topmost of gateway exclude chhatris. The gateway is beautifully decorated with the verses of the Holy Quran and it is made of silver. The letters on the gateway were beautifully engraved with silver coating. At the time of Mughal, charity and the food was given to the poor people on the death anniversary of Mumtaz Mahal. 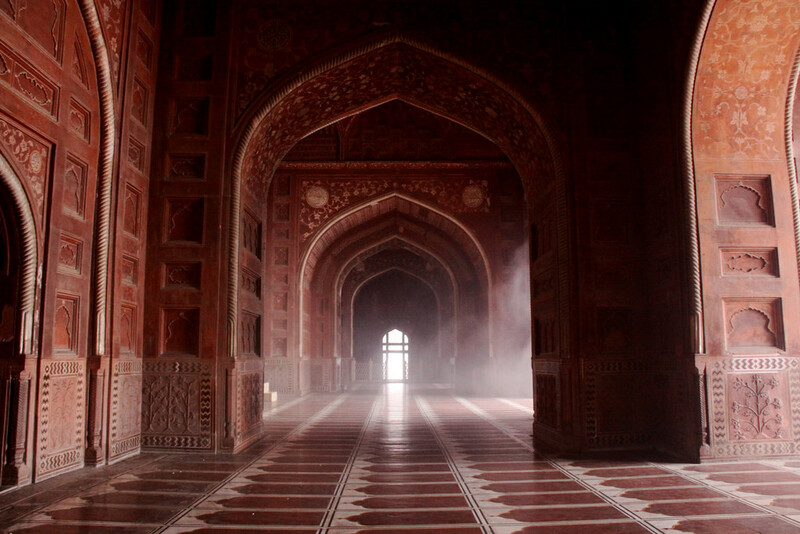 There is a mosque inside the Taj Mahal which was built by Isa Muhammad. This Mosque was placed on the west side of Taj which faces the Mecca holy city. The mosque consists of 569 carved prayer mats on the floor, a minbar to deliver the speech and the interiors of the mosque were beautifully designed. The walls of the mosque were beautifully covered with the verses of the Holy Quran. There is another attraction in the mosque is the temporary grave of Mumtaz Mahal. A large number of Muslims used to pray Allah in this mosque and there is a pool in front of the mosque for ablution before prayer. 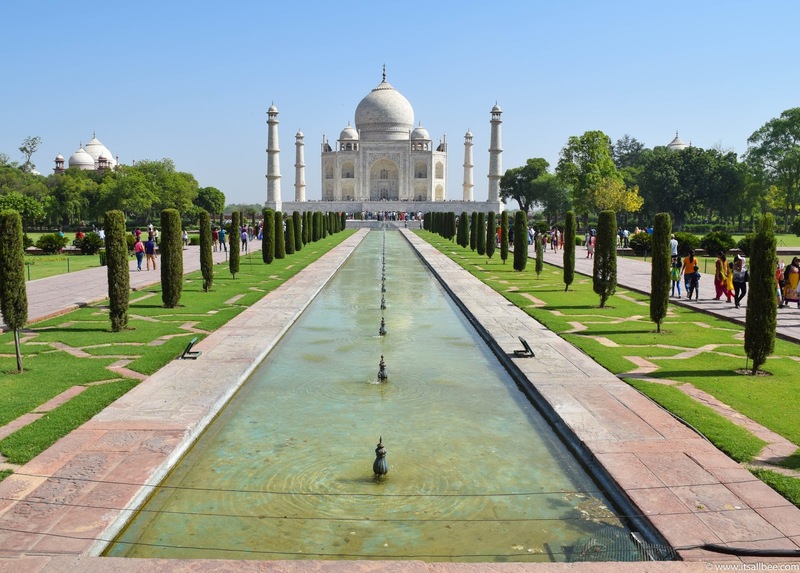 Garden in the Taj Mahal attracts tourists and it is the best photo shoot spot for tourists. After the main entrance garden of Taj will entertain you. The garden consist 16 flower beds and they are separated by water lines. The flower beds before the Taj Mahal attracts the hearts of tourists. The Tomb of the Taj covers 110 yards circumference and 107 yards height. It is the center of attraction of Taj and this tomb was the symbol of the unification of heaven and the earth. The dome and the pillars of Taj symbolize the throne of Allah and his grace. The Tomb of Taj is beautifully decorated with lamps, silver doors, carpets etc. 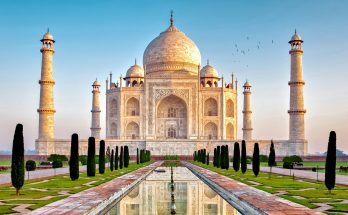 These are all the architectural attractions of Taj Mahal. Apart from these, another attraction of Taj Mahal is the Full moon day. Tourists are also allowed to visit Taj Mahal during the Full moon day and it is the best time to see the glory of Taj. 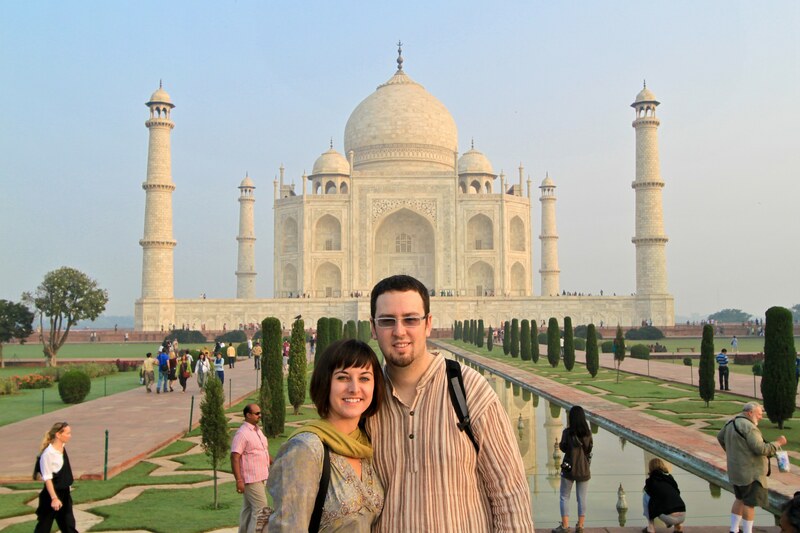 The things to do in Taj Mahal are exploring the architectural styles of the monument, visiting the garden, mosque etc. Never miss the full moon day in Taj Mahal and the beautiful garden. Take photographs of your friends and families with Taj Mahal because it is the best place for the photo shoot. 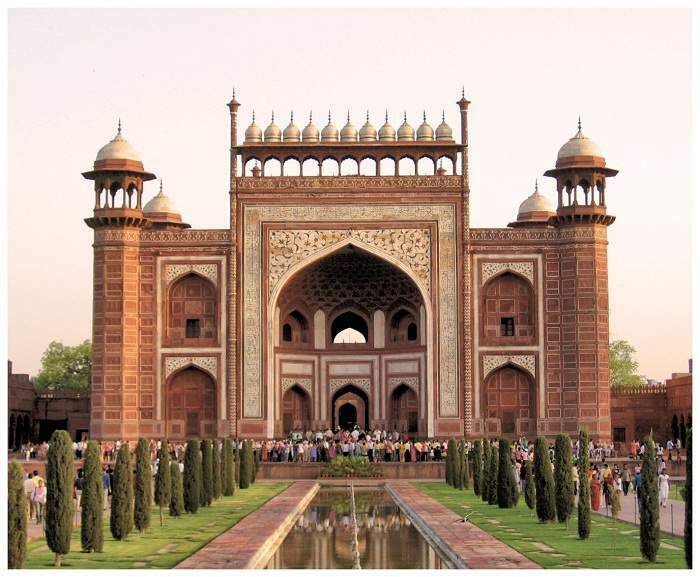 Some other nearby places to be visited are Agra Fort, Sikandra, Itmad-Ud-Daulah, and Fatehpur Sikri etc. Enjoy the pleasant and serenity environment around the Yamuna River. These are the things to do in and around the Taj. The best time to visit Taj from February to April and from October to December. During these times the weather is comfortable for tourists to enjoy. The rest of time to weather will be very hot or cold which may cause uneasy to tourists. The best time to visit Taj is during sunrise and sunset. At this times, Taj Mahal glows in a different way which attracts tourists. Taj Mahal will be opened before half an hour of sunrise and closed before half an hour of sunset. It will be closed on during Friday. Night Tours permitted between 8:30 pm to 12:30 am with a permit of 30 minutes during the full moon day. These are the attractions, history, timings for tourist information. As we know Taj Mahal is located in Agra so tourists can visit Taj Mahal with “Deccan Odyssey”. Because the itineraries of “Deccan Odyssey” has the destination of Agra. 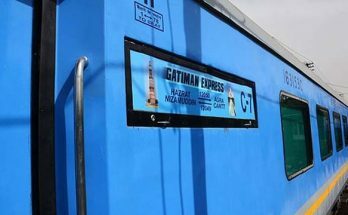 So have a nice journey to Agra with a luxurious and royal “Deccan Odyssey”.